The Ebola epidemic in West Africa continues to spread. As of today (October 16th) the death toll has surpassed 4,500–including 236 health workers. The World Health Organization fears that the true tally is much higher due to under reporting, and projects that the number of cases could grow to 9,000 by next week, and a staggering 1.4 million come January 2015. As cases have appeared in the United States, the Obama administration and the CDC are scrambling to re-examine policies and procedures for containing and treating the disease. The international community continues to seek solutions for providing aid in the hardest hit areas of West Africa, where needs are becoming increasingly dire. Meanwhile, public fear continues to grow while news reports speculate on the “what ifs” of a global health crisis. Fortunately, an Ebola epidemic in the developed world is highly unlikely. In countries with the infrastructure and technology to isolate and control the disease, as well as options for treating those who do become infected, there is little possibility that the disease will wreak havoc in the way it has in the developing countries of West Africa. There, under-equipped medical centers are overwhelmed by case loads, and are lacking in the necessary supplies and beds to treat infected persons. Adding an additional layer to the crisis are cultural and political issues, as mistrust of the government and lack of public health education–in addition to ritualistic burial practices–make it difficult to coordinate a controlled response to the growing outbreak. So, what can we (the international community) do to help? Operation USA has a simple solution: Take action to help combat the further spread of Ebola by providing material aid support to those on the front lines battling the outbreak. A report released earlier this week by the Ministry of Social Health and Welfare in Liberia highlights the pressing need for in-kind donations from foreign partners. An inventory of needs versus supplies shows massive gaps in almost all categories, and calls for immediate support from donors. There is a serious need now more than ever for corporate and individual donors to step up and provide assistance in West Africa. Together, we can help bridge the gap and get supplies where they’re needed most. We have the power to step up and help stop the further spread of Ebola in West Africa, and to provide much needed supplies to those fighting the disease firsthand. Whether you give $5, $5,000 or in-kind materials, every donation makes a difference! 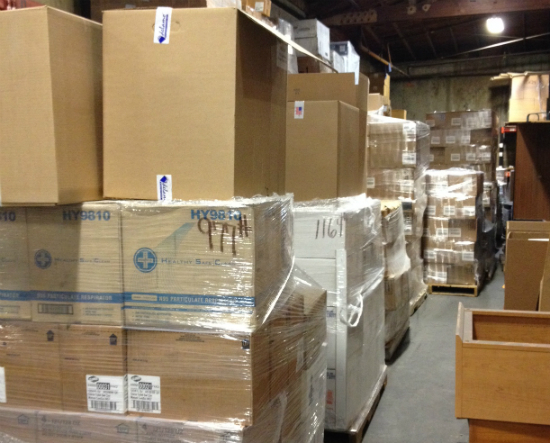 If you or someone you know works for a corporation who can provide any of these materials new, in bulk, CONTACT US. 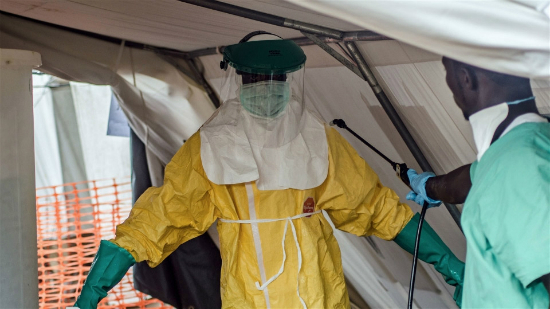 To make a cash donation in support of Ebola relief shipments, click HERE.